Alhaji Hamza Rafindadi Zayyad (1937–2002) was the former head of the Technical Committee on Privatization and Commercialization in Nigeria. The Committee was saddled with the responsibilities of strengthening the government’s control of the direction of the country’s then-nascent privatization exercise. Alhaji Rafindadi was one of the few individuals who had a visible and important presence in the early socio-economic institutions of Northern Nigeria and Nigeria. 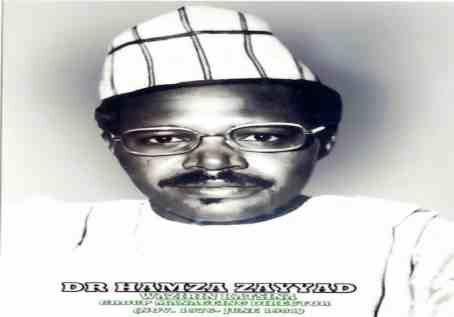 Hamza Zayyad was born on September 14, 1937, in Rafindadi, Katsina State. His grandfather was once the Waziri of Katsina (an advisory role), a position the grandson later held. At the age of 4, Hamza started Quranic school, then proceeded to Rafindadi Elementary School in 1945. After elementary education, he went to Katsina Middle School and then studied at Barewa College, Zaria from 1951 to 1956, which was then an elite college in Northern Nigeria. He joined Barclays bank from Barewa College in 1957. Alhaji Hamza Rafindadi Zayyad continued his academic pursuit after few years at the bank, between 1958 and 1960 studying accounting in Kumasi. He later left Africa and went to Leeds College and the University at Birmingham to earn a degree in Accounting. He is one of the the mentors of the former Nigerian Minister of FCT and the current Kaduna State Governor, Nasir EL-Rufai. 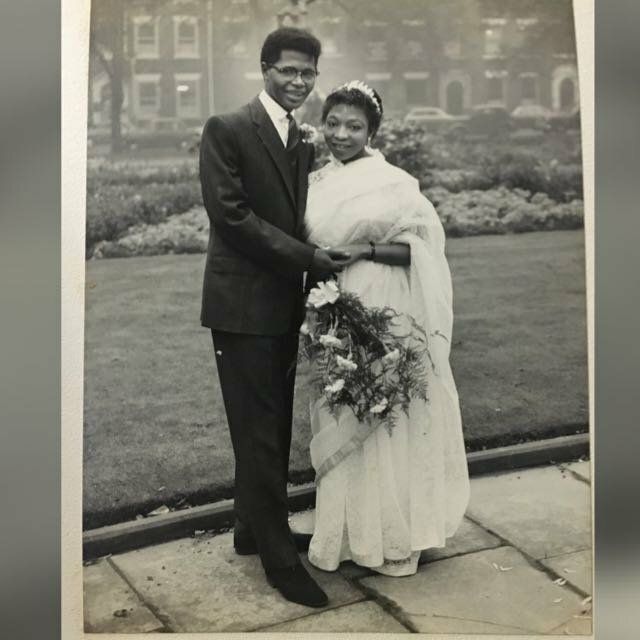 As one of the few Nigerians with a post-graduate degree in accounting as at that time and the potential for positive influence in the post-colonial period, Rafindadi’s post-graduate career was promising. In 1963, he started work at the Ministry of Finance, Northern Nigeria as an accountant. He rose through the ranks from accountant to senior accountant in 1965. He was appointed chief accountant of the Nigeria Produce Marketing Company, a central marketing agency for agricultural export produce in June 1966. Later that year, he was transferred from the position to Ahmadu Bello University. He became the bursar of Ahmadu Bello University in 1968. From 1976 to 1981, he was the managing director of the New Nigeria Development Company (NNDC), an investment holding company. The position made him become friends with leaders from Northern Nigeria such as Adamu Ciroma and to lead or be a board member in NNDC subsidiaries such as Arewa Textiles, Bank of the North and Bacita Sugar. Furthermore, as the leader of one of the largest companies in Northern Nigeria, he was in the position to drive meaningful socio-economic impact within the region. General Ibrahim Babangida, a former head of state offered him ministerial position but he declined the offer. After his retirement from NNDC, he formed Phoenix Investments, a financial consulting firm. In 1986, after a downward turn in oil prices from its peak during the aftermath of the Iran crisis, Nigeria’s government revenue began to dwindle, and it began selling some government assets. The Technical Committee on Privatization and Commercialization was created as a medium for setting the government’s privatization agenda. Hamza Rafindadi Zayyad was then appointed the first director of the committee. Today, the agency has evolved to become the Bureau of Public enterprises. Though, there may be questions about his captaincy of the privatization program and his relationship with potentially corrupt elites in Nigeria including the sale of assets to potential crooks. However, the agency was partly created to set the government’s agenda and the rise of money bags in Nigeria was a result of the oil boom and subsequent administrations courting elites in the country.